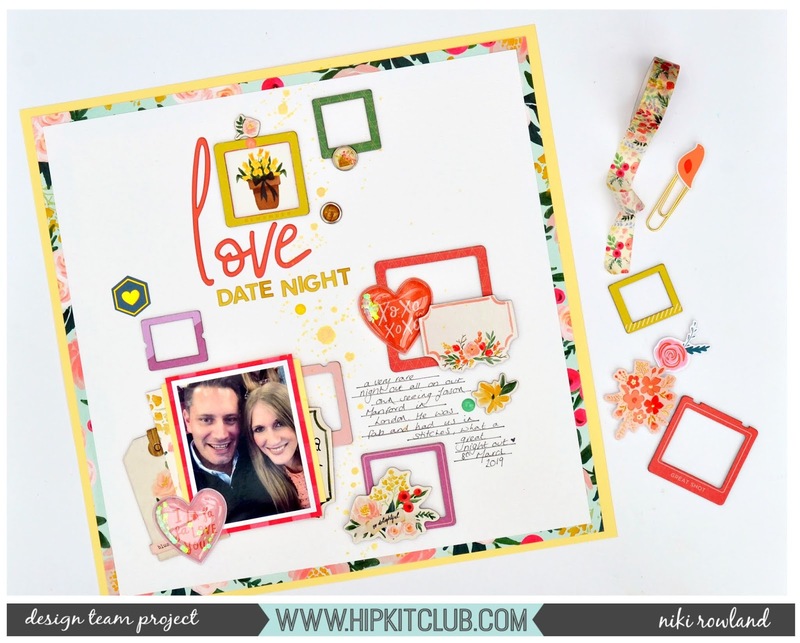 I have a layout to share today for Hip Kit Club. This layout was made to play along with the Sketch Challenge on Friday (22nd March). The sketch had loads of circles, but I turned them into squares and put the chipboard frames to go use. 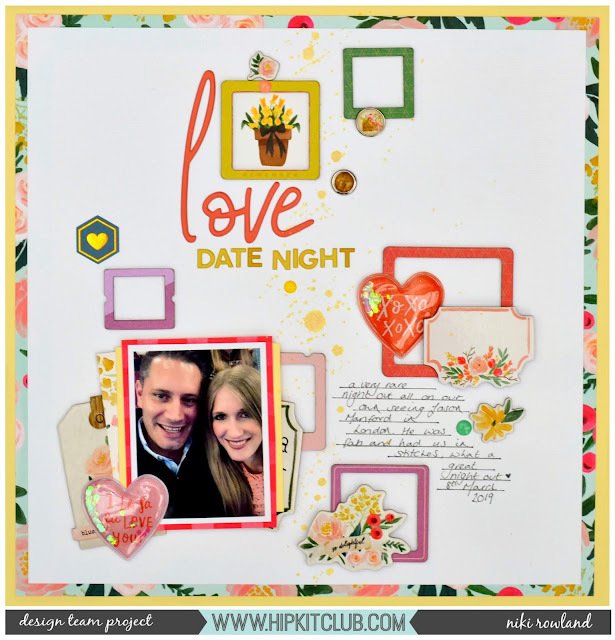 Head over to the Hip Kit Club Group Facebook Group to see the sketches and play along.